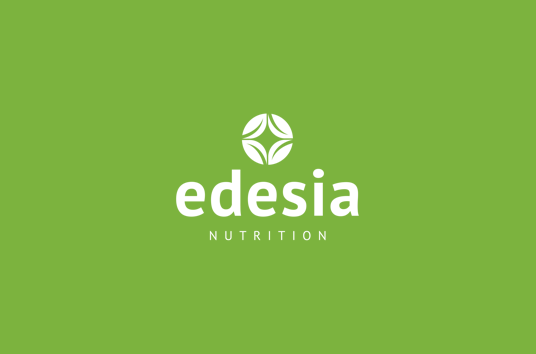 Feast & Fettle donates $1 to Edesia Nutrition, for every order placed by one of our members. A $50 contribution represents one box of lifesaving ready-to-use therapeutic food, which rehabilitates one child suffering from severe acute malnutrition in about seven weeks. It is Feast & Fettle’s mission to give back to the community at large and we are thankful for our members who contribute to this amazing initiative. Edesia's mission is to help treat and prevent malnutrition in the world's most vulnerable populations. 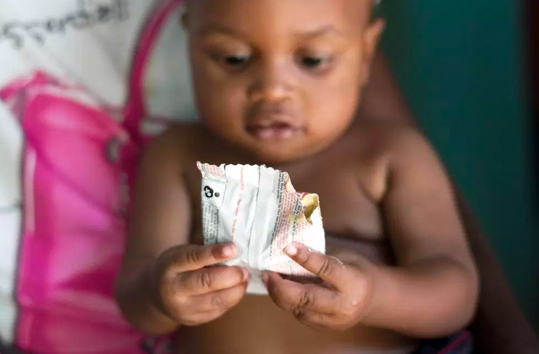 Each year millions of "miracle packets" leave Edesia's Rhode Island factory and are delivered to malnourished children by humanitarian aid workers in the hardest-to-reach and most inhospitable places on the planet. To achieve its mission, Edesia proudly partners with USAID / USDA, UNICEF, the World Food Program, and others. For more information visit www.edesianutrition.org. Since 2010, Edesia has reached over 8 million malnourished children in over 50 countries.